As Lionel Richie and Busta Rhymes went in for a hug... Pharrell took the limelight. 33. 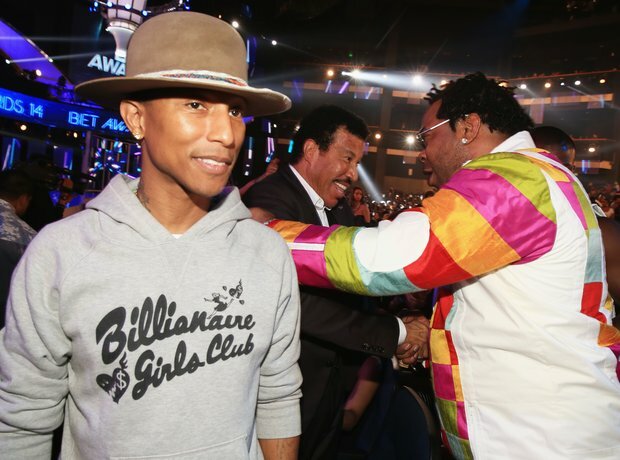 As Lionel Richie and Busta Rhymes went in for a hug... Pharrell took the limelight.